Michael's August 19, 2012 show with painter Anne Salas at the Field Gallery is the focus of an article in the Martha's Vineyard Times, August 16, 2012. A feature article about Michael's work is in the Summer 2012 (Vol. 13, No. 2) issue of Vineyard Style magazine; "The Interpretive Photography of Michael Stimola." 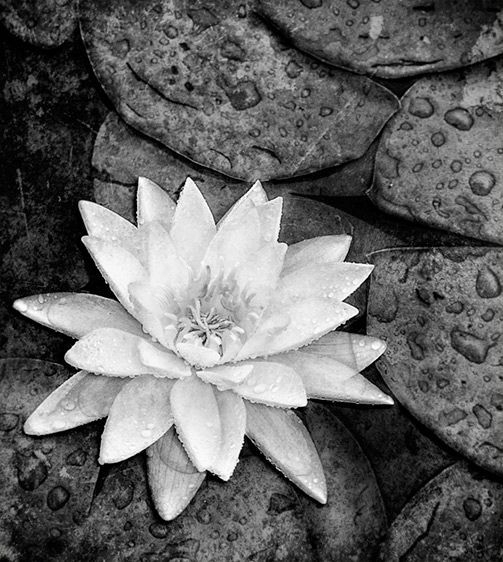 Michael's black and white photography received an Excellence Award and was featured in B&W Magazine's 2010 Portfolio Contest Awards Special Issue, # 76, August 2010. Michael's color photography was awarded a Spotlight feature in COLOR Magazine, Issue # 8, July 2010. In July 2009, Michael was a featured photographer in the July 9, 2009 issue of the Martha's Vineyard Times. In June 2009, Michael was interviewed at the Featherstone Center for the Arts in Oak Bluffs, MA. where is was showing photographs in a group "Travels & Celebrations" Show. Followthe link to YouTube.